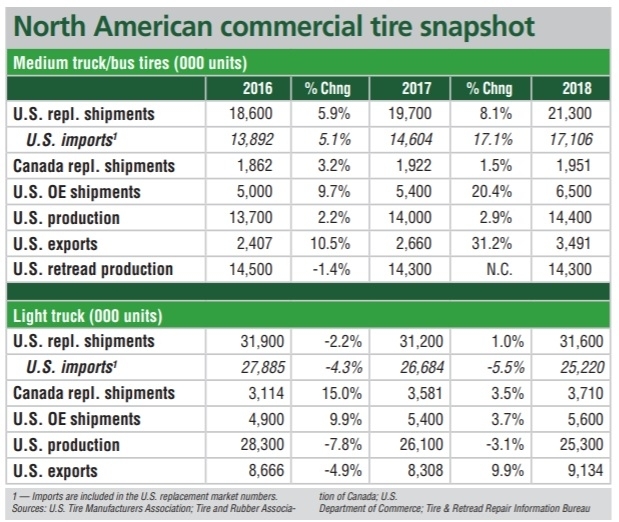 AKRONWill the newly imposed countervailing and antidumping import duty orders on truck and bus tires from China lead to shortages of tires and/or rising prices? 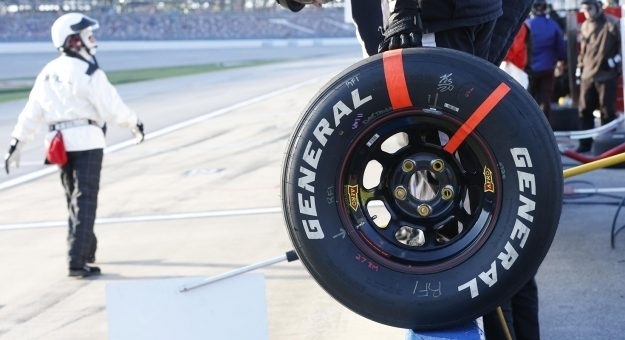 DAYTONA BEACH, Fla.Continental Tire the Americas' General Tire brand has secured exclusive tire supplier and official racing tire status with NASCAR's K&amp;N Pro Series, Pinty's Series and PEAK Mexico Series for the next few years. 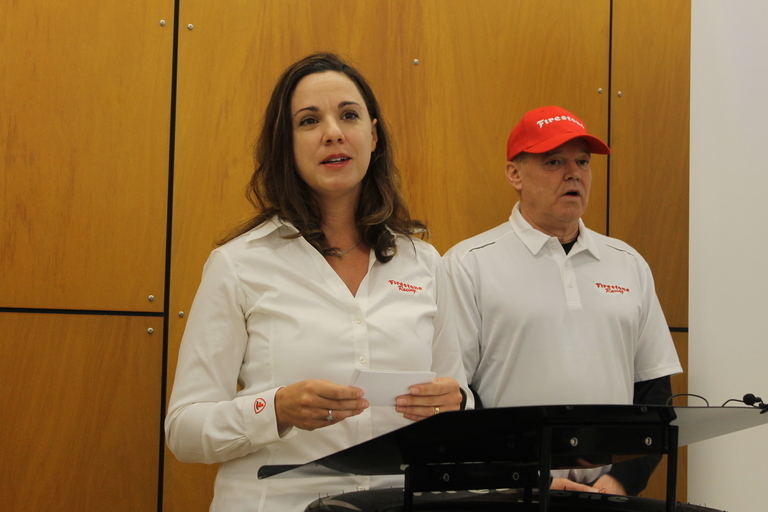 AKRONBridgestone Americas plans to build a dedicated race tire plant in Akron near its technical center to take the place of its existing race-tire unit in the original Firestone Tire &amp; Rubber Plant One building. 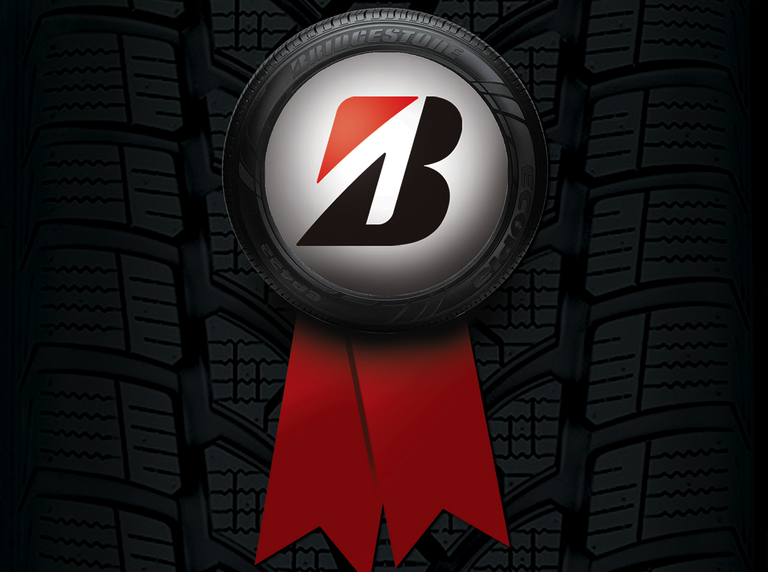 LAS VEGASOff-road tire maker Balkrishna Industries, the No. 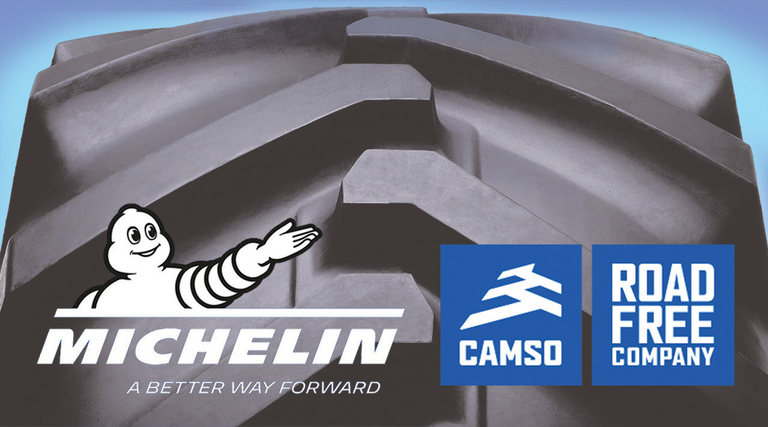 39 tire maker worldwide, has disclosed plans to build a plant in the U.S.
MAGOG, Quebec—Michelin, with its pending acquisition of off-road tire/track specialist Camso, wants the investment world to believe it's positioned to challenge the supposition that synergy works in theory, but not practice. 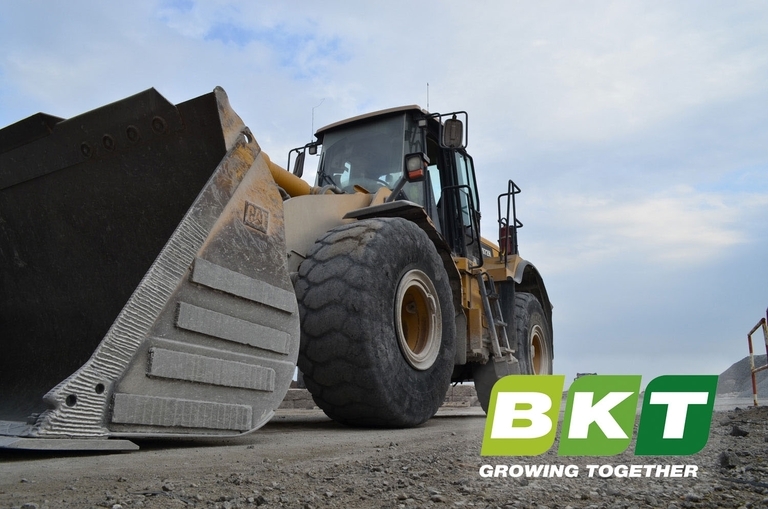 AKRON—The world's leading tire makers committed more than $7.5 billion in the past year toward new plants and capacity expansions, representing more than 82 million units of new annual car tire and 7.5 million units of truck/bus tire capacity. AKRON—After nearly a decade of "status quo" among the world's largest tire makers, the pecking order at the top could be in for a shuffle in the coming year or two, depending on how well Michelin's pending acquisition of OTR/industrial tire and wheel producer Camso pans out. 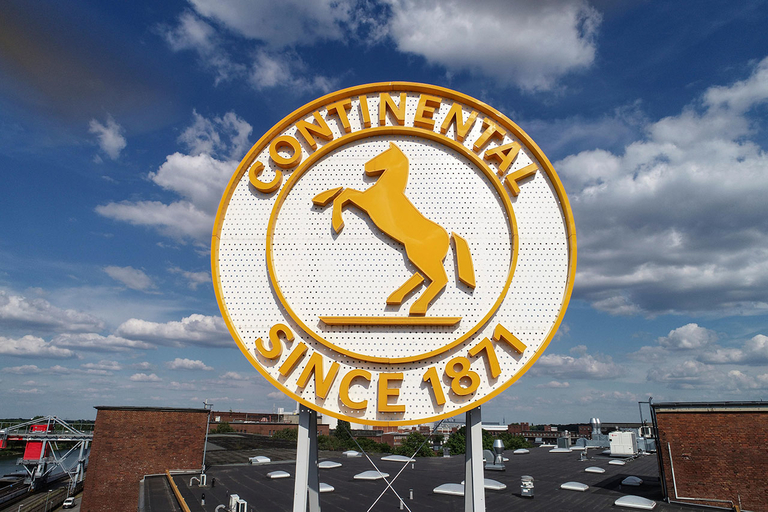 HANOVER, Germany—Continental is planning to reorganize by 2020 into a holding company with three business sectors—rubber, automotive and powertrain—with the powertrain business being set up as an independent, publicly held company. 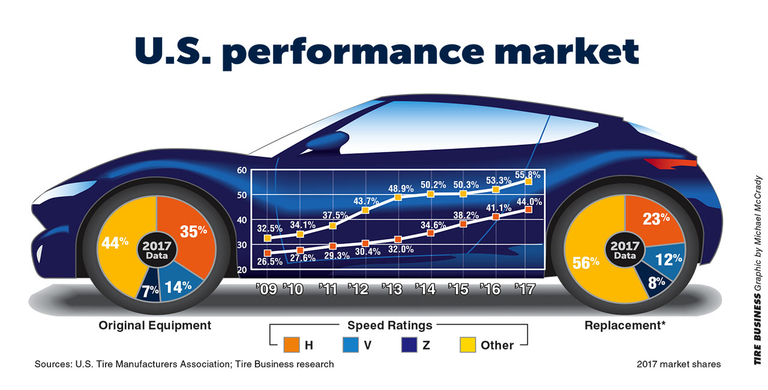 AKRON—The share of the U.S. original equipment and replacement tire markets held by high-performance tires has risen for eight straight years, according to U.S. Tire Manufacturers Association data, but growth for two classifications seems to be stalled. 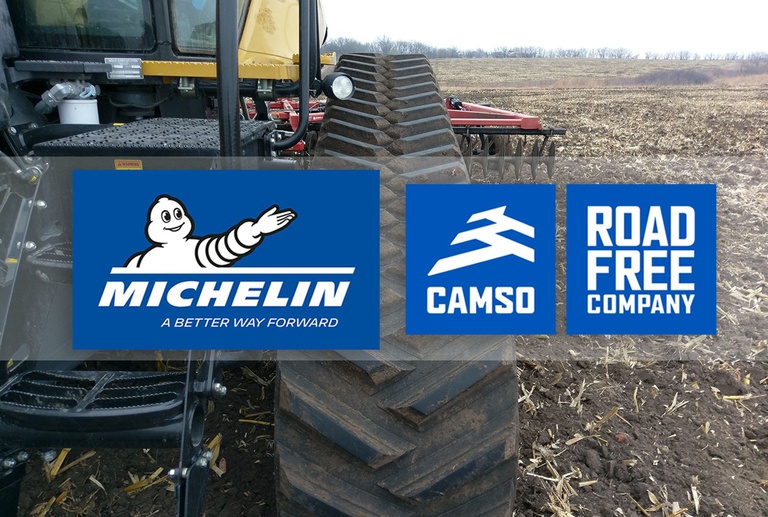 CLERMONT-FERRAND, FranceMichelin has struck a deal to buy Camso, the Magog, Quebec-based off-road tire and rubber track producer, and plans to combine the business with its own OTR tire activities into a new division to be based in Quebec. 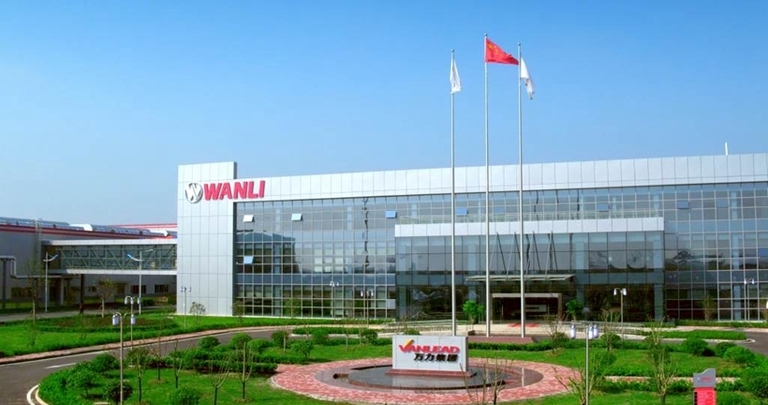 GUANGZHOU, China—China's Guangzhou Vanlead Group has put on hold indefinitely plans it announced a year ago to invest $1 billion in a tire plant in South Carolina. To gain insight into how the tire industry perceives the tire of tomorrow, Rubber &amp; Plastics News surveyed a handful of major tire makers, asking about a number of game-changing aspects of tire design. The tire of the future will be round, probably black and more than likely pneumatic. 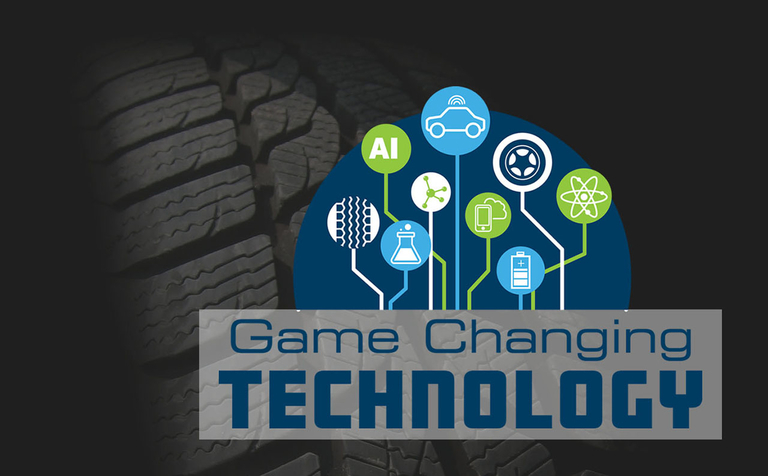 To gain insight into how the tire industry perceives the tire of tomorrow, Rubber & Plastics News surveyed a handful of major tire makers, asking about a number of game-changing aspects of tire design. 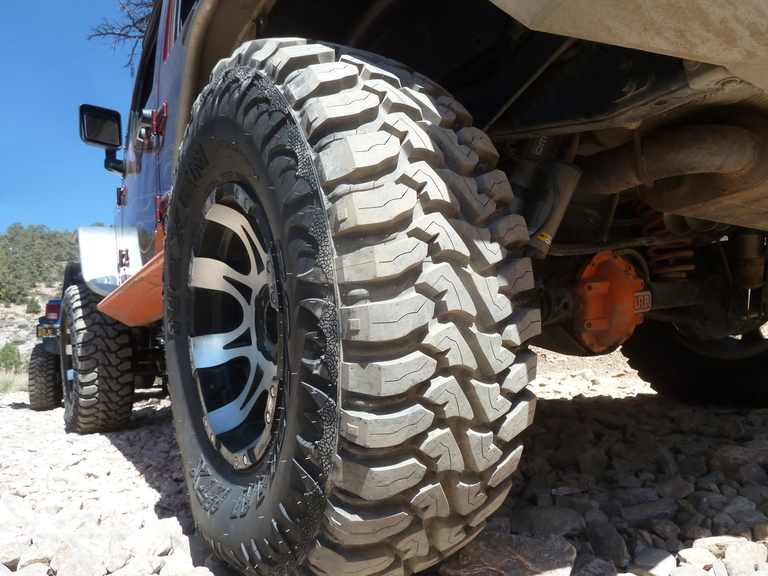 BIG BEAR LAKE, Calif.—Nexen Tire America is ramping up the scope of its entry into the mud terrain tire sector, adding 33-, 35- and 37-inch flotation versions of the Roadian MTX Mud Terrain Xtreme that debuted at last year's Specialty Equipment Market Association Show.